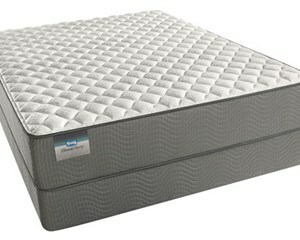 DualCool™ Technology Memory Foam - Keeps mattress fresh and helps move heat away from the mattress surface. 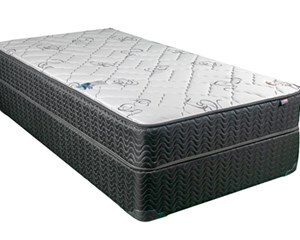 AirCool® Memory Foam - Promotes freedom of movement and provides pressure relief. 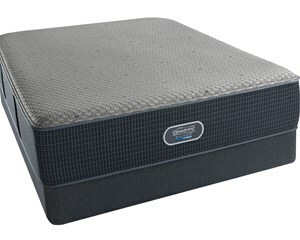 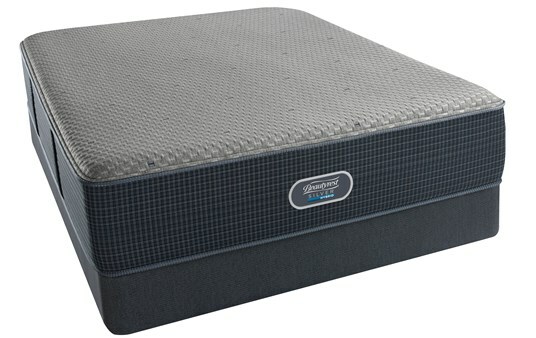 AirCool® Gel Memory Foam - Provides a comfortable sleep temperature and pressure relief. 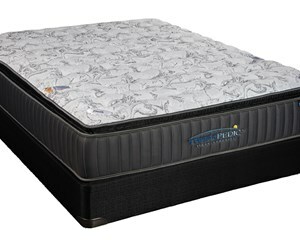 1000 Density Beautyrest® Plush Pocketed Coil® Technology - Provides motion separation and conforming back support.